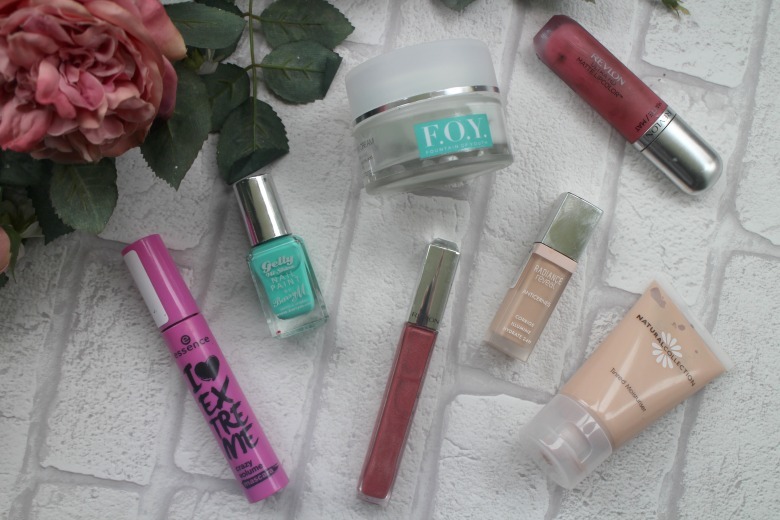 Another month passes and it seems to have gone by so quickly that my favourites have been more of a case of products I could reach for without thinking about them. So much so that in my hungover state yesterday I have picked out two products that featured in last month's favourites post! You'll also see an empties post later this week that shows how I'm still working my through my stash to streamline it rather than add to it. I am dreadful at dragging out mascara's far long than necessary and as I try to whittle them down I've rediscovered Essence's I Love Extreme Mascara. I forgot how much I love this, long, thick and voluminous lashes appear after a few coats of this high street favourite. I know Essence have an extensive range of mascara's so I think I need to visit a counter and investigate some more of their offerings. And stock up on another of these. During one of my spring clean sessions last year I put aside a make up bag of 'Summer' nail polishes which I rediscovered hunting through a cupboard. Straight away I reached for Barry M nail polish in Greenberry and my toe nails were painted. I've been relying on my nudes and reds on nails a lot lately so it was nice to find something a little more fun to play with. Revlon lip products have have been my go to of late, similar colours but very different formula. The Revlon Lip Lacquer in Rose Quartz compliments any outfit when I want a glossy finish. For days when I want to play things down a little it's Revlon Ultra HD Matte Lip Colour in Devotion. 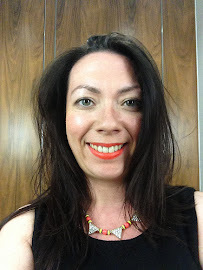 Once an almost every day red lip wearer I'm enjoying changing things up a little with these two favourites. Blogging allows me to test a lot of skincare so I love it when I can settle with a product long enough that it's used in it's entirety. F.O.Y Moisturising Day Cream* has been a surprise hit with me. Initially judging the packaging and thinking it was 'nothing special' I can only say that my skin has loved this moisturiser and I feel like my skin is really good shape at the moment. I find that my make up applies evenly and skin isn't crying out for hydration. If further prove that I was a fan of this product is need, often I'll rotate products as I get bored but it wasn't the case here. Finally the two base products I've been reaching for on a daily basis, a second appearance for Bourjois Radiance Reveal Concealer and Natural Collection Tinted Moisturiser*. Really I should've included the Natural Collection Bronzer* too as its those three products and the aforementioned mascara and lipsticks that allow me to get out of the door in the mornings, quickly and with minimal effort. You can read a full review of the Natural Collection range but in short this is a product that once again proved my preconceived ideas wrong. I cannot believe for £1.99 I have found a product that rivals my 'holy grail' Chanel Healthy Glow Fluid and again, the fact that I haven't immediately swapped out after testing and am reaching for it daily shows that it's a product I'll be using again and again. that's if we get a Summer based on today's weather!! I tried plenty of Essence mascaras, but not this one! I will definitely purchase one, it sounds amazing! I am currently using the Essence Big Lashes which is good. We'll have to both try each others recommendations! Ah that's a shame. I hadn't touched Revlon for years and suddenly I'm all over the lip products! It should be renamed Candypop it's a very you colour!